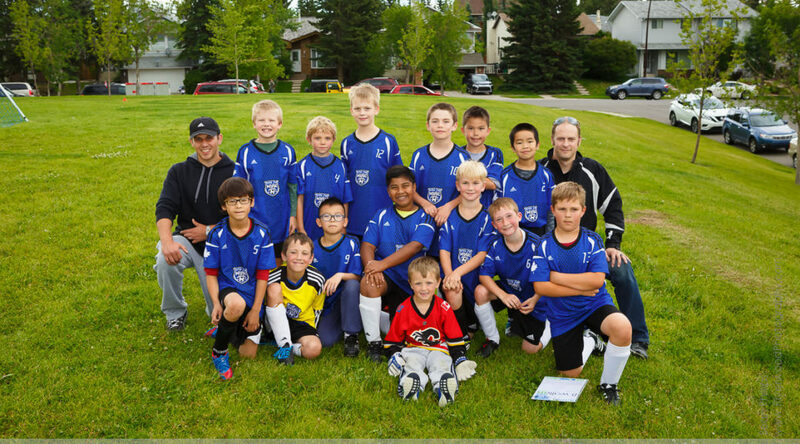 Andrew’s soccer team played their final game of the outdoor season today. The team struggled this year but Andrew always plays hard and he had a great time at every game. The coaches brought Timbits and Freezies to celebrate a fun season and so everyone left happy!